Spain’s La Liga in the last place Huesca, Espanyol will encounter. The fight will start at 17:30. Huesca stands out as the weakest in the league in the first 8 weeks of the season. Huesca, which can only win 1 in 8 matches in the league, has collected 5 points in the last period of the league. They won their only victory in the first week of the league at Eibar. 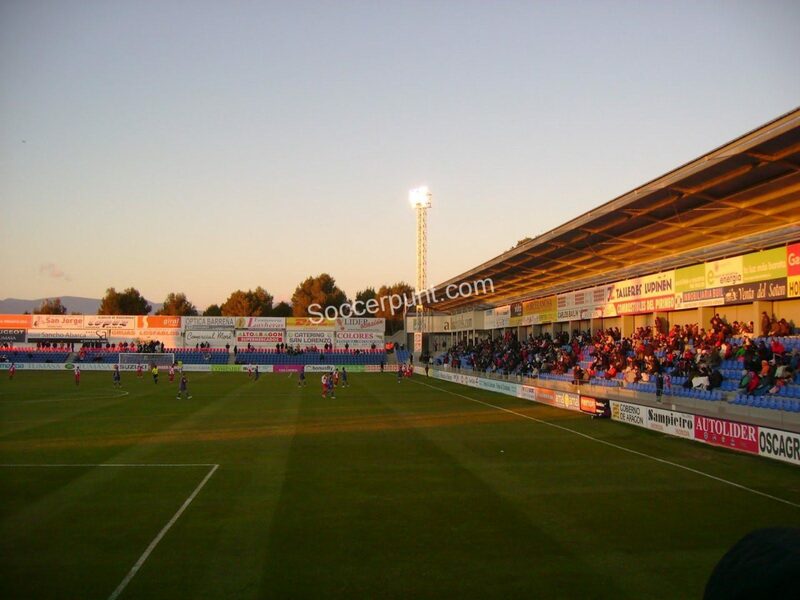 Huesca will play host to Espanyol at home. Luisinho and Gonzalo Melero are not expected to wear their form before the match. Espanyol seems to play high in this season. At the end of 8 weeks, they scored 14 points, equalized their points with Real Madrid and found their place in 5th place. Espanyol, which left with a 3-1 victory against Villarreal in the previous week, is particularly active in the domestic arena. They didn’t win this season. Let’s remind you that Huesca has not won 7 games. They perform below La Liga standards. Espanyol, which has a better form and better staff quality, is separated by 3 points in this away.